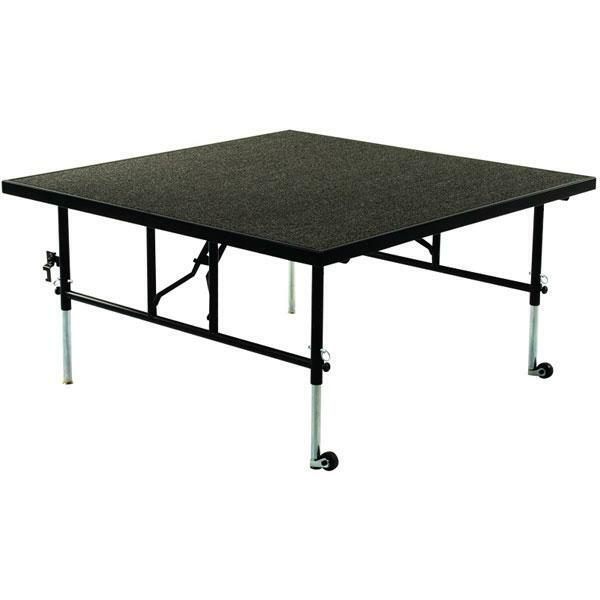 We have a great selection coupled with the lowest prices on all stages and risers including mobile stages, portable stages, choral and band risers, etc. 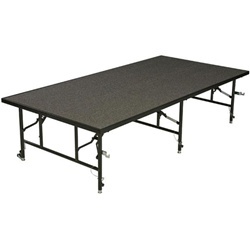 along with range of staging accessories such as stage storage, railings and steps. We are pastor owned with a mission to save churches money on all church furniture. Please browse some of our most popular stages and risers here. If you’re having trouble finding what you’re looking for please feel free to contact us at 419-469-6411. 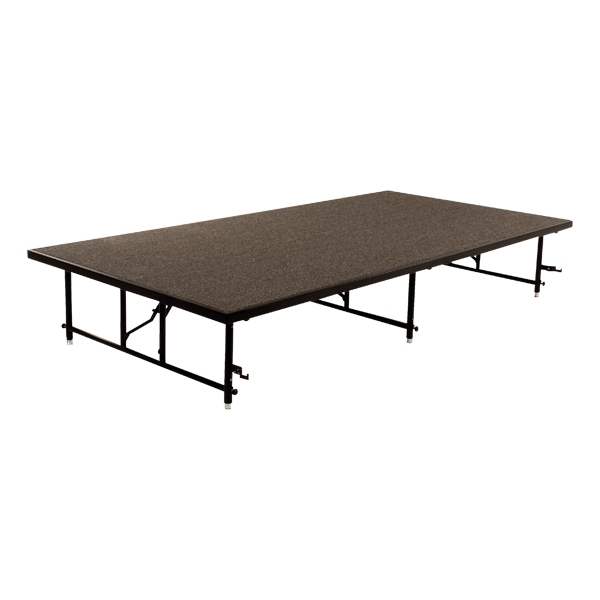 We sell every type of stages and risers your church could need!